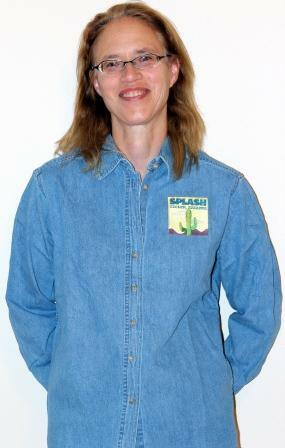 When you register, or at the conference, you can buy a SPLASH shirt. This is a long-sleeved, buttoned shirt in faded denim made of 100% cotton. It features the SPLASH logo. The following is a photo of the woman’s shirt. 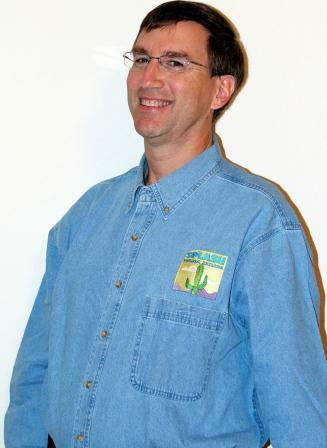 The following is a photo of the man’s shirt.